Wed., 3 Jul. - Mon., 15 Jul. Wed., 3 Jul. - Sun., 14 Jul. 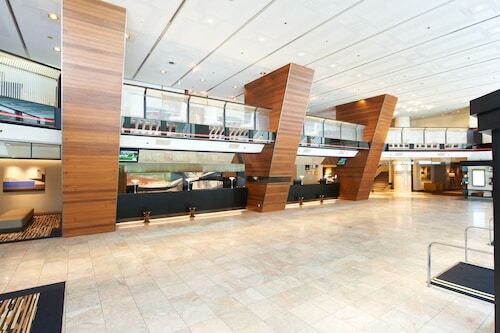 Sat., 24 Aug. - Sat., 24 Aug.
See all 1,396 properties in Narita Intl. 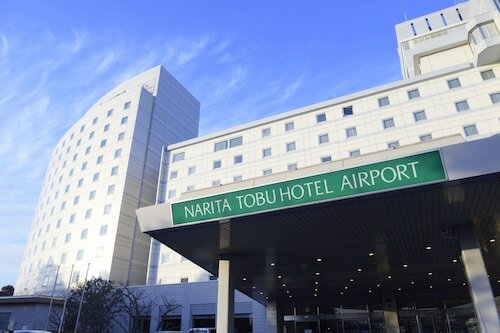 Situated near the airport, this hotel is 1.3 mi (2.1 km) from Sakura-no-Yama Hill and 2.8 mi (4.6 km) from Athletic Forest Nature Park Narita Airport Course. Naritasan Shinshoji Temple and Boso no Mura Open Air Museum are also within 6 mi (10 km). 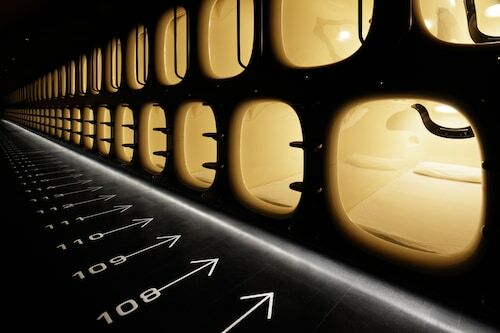 Higashi-Narita Station is 16 minutes by foot and Narita Airport Terminal 2 Station is 18 minutes. Situated near the airport, this hostel is 3 mi (4.9 km) from Museum of Aeronautical Sciences and within 6 mi (10 km) of Naritasan Shinshoji Temple and Sakura-no-Yama Hill. Narita Airport and Community Historical Museum and Athletic Forest Nature Park Narita Airport Course are also within 6 mi (10 km). Narita Airport Terminal 2 Station is 14 minutes by foot and Higashi-Narita Station is 15 minutes. 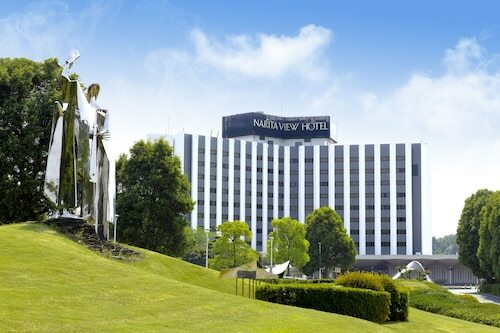 Situated in Narita, this hotel is within 3 mi (5 km) of Sakura-no-Yama Hill, Narita Airport and Community Historical Museum, and Museum of Aeronautical Sciences. Naritasan Shinshoji Temple and Athletic Forest Nature Park Narita Airport Course are also within 6 mi (10 km). Narita Airport Station is only a 4-minute walk and Narita Airport Terminal 2 Station is 13 minutes. 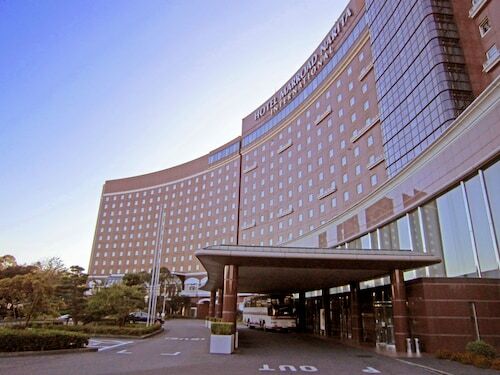 Situated near the airport, this hotel is 1.6 mi (2.6 km) from Sakura-no-Yama Hill and 2.6 mi (4.1 km) from Athletic Forest Nature Park Narita Airport Course. Naritasan Shinshoji Temple and Taiheiyo Club Narita Course are also within 6 mi (10 km). Narita Airport Terminal 2 Station is 23 minutes by foot and Higashi-Narita Station is 27 minutes. 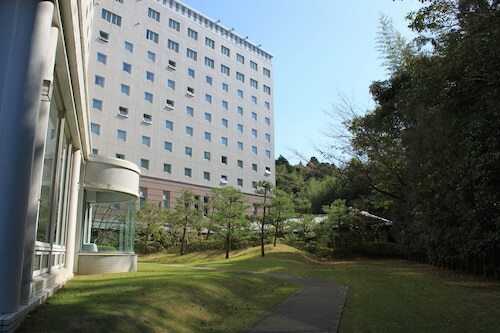 Situated near the airport, this hotel is 1.4 mi (2.3 km) from Sakura-no-Yama Hill and 2.4 mi (3.9 km) from Naritasan Shinshoji Temple. Boso no Mura Open Air Museum and National Museum of Japanese History are also within 2 mi (3 km). 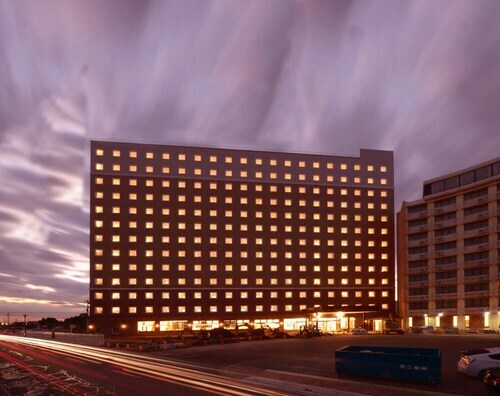 Situated near the airport, this hotel is 1.9 mi (3.1 km) from Boso no Mura Open Air Museum and 2.5 mi (4 km) from Naritasan Shinshoji Temple. National Museum of Japanese History and Museum of Aeronautical Sciences are also within 3 mi (5 km). 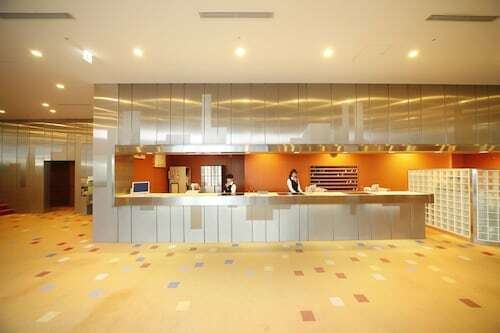 Situated near the airport, this hotel is 0.7 mi (1.2 km) from Sakura-no-Yama Hill and within 3 mi (5 km) of Taiheiyo Club Narita Course and Sanrizuka Goryo Ranch Memorial Hall. Boso no Mura Open Air Museum and National Museum of Japanese History are also within 3 mi (5 km). Higashi-Narita Station is 27 minutes by foot and Narita Airport Terminal 2 Station is 28 minutes. Question : Which airline has the least delays from Beijing to Tokyo? Answer : Booking with ANA means you will arrive to Tokyo approximately the time you were supposed to. In fact, this airline has an 87% on-time average. Answer : Monday has the greatest variety of flight times for Beijing to Tokyo with four. However, with three flight times, Thursday doesn't offer quite as many options when finding that perfect departure time. Question : What is the cheapest airline flying from Beijing to Tokyo? Answer : China Eastern Airlines is the leader in keeping prices down for travellers over the next three months. Fares are being booked at just $457 and, when compared to the pricier bookings of $3,107, it's quite a deal. Question : How many flights are there per day from Beijing to Tokyo? Answer : Of course, the day matters, but on average, three different flight times exist when you fly from PEK to NRT. You won't have as many choices on this route as most other routes departing China. Question : How long is the flight from PEK to NRT? Answer : Pakistan International Airlines currently holds the fastest travel time with three hours and 15 minutes. For example, you would arrive in Tokyo at 1:05 PM JST if you left Beijing at 8:50 AM CST. Remember, there is a time change of one hour. Answer : The cheapest day to fly from Beijing to Tokyo is on Wednesday. So, if you would like to save a bit of cash on your next getaway look for flights on that day. Answer : Yes, you can switch your departure or arrival date. If you would like to save some funds in doing so, the lowest-cost day to fly in April is Wednesday. Having flexibility in your travel plans means you can save more, so be sure to plan ahead when possible.